Associate your brand with fun and excitement – customised Jelly Bean Corporate Colours Plastic Container will be loved by everybody including those important clients. 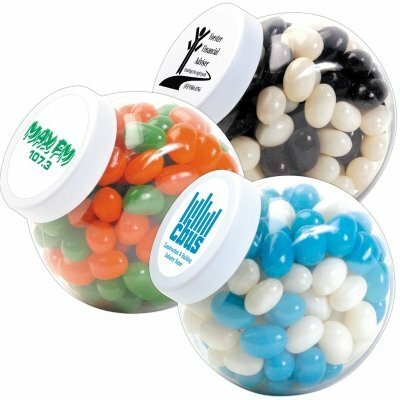 Make your next promotion fun and exciting with the branded Jelly Bean Corporate Colours plastic Container. 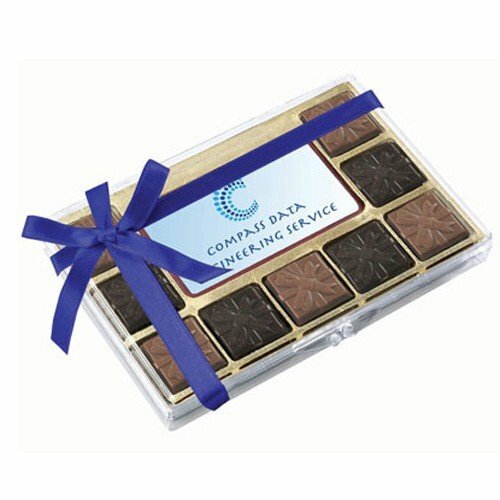 They’re tasty promotional candy confectionery that you can customise to have your logo and corporate colours. Use them as giveaways for the upcoming holidays or as marketing products for that upcoming trade show, and you’ll be making a lasting statement about your brand. Inside these plastic containers are 160 grams of delicious jelly beans. We only use the best ingredients for our confectionery so you can be assured you’re getting top quality candies. Chew them as a bunch, or take them in one by one. You can also leave them in your mouth to melt away to your heart’s delight. There’s more than one way to enjoy them which makes these jelly beans super fun. The jelly bean corporate colours plastic container itself is also pretty looking. It has a spherical shape which has the opening slanted diagonally. 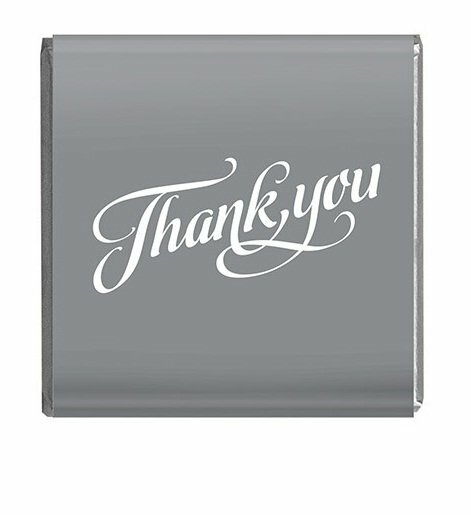 That way, your designs placed on the lid will be easily seen as they are at an angle more naturally obvious to the eyes. Place them on top of a desk, shelves, or tables, and your custom design is sure to have maximum exposure for advertising your brand. We can also have the jelly beans presented in a bucket. Do check out the branded Jelly Beans Big Bucket for this kind of packaging. Another cool presentation style you might also want to check out is the promotional Jelly Beans Coffee Cup. We guarantee that you’ll get the best value for money with all our products, so do keep on browsing our website to see our entire online custom jelly beans range. 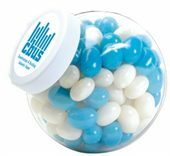 Impress your clients with our branded Jelly Bean Corporate Colours Plastic Container. 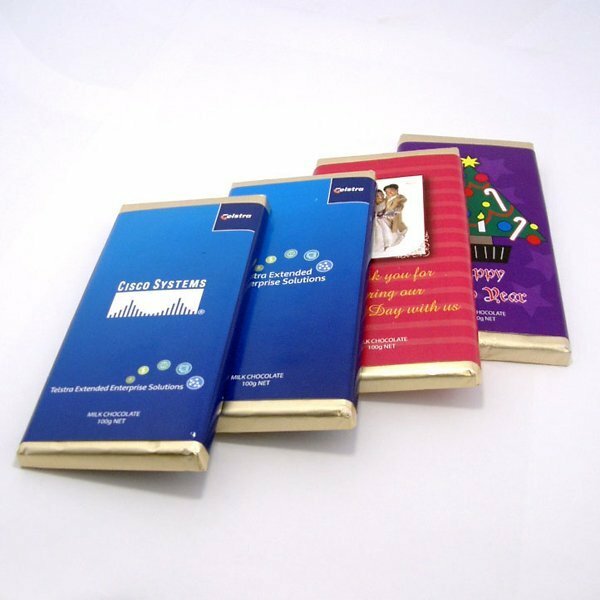 Our confectioneries in this signature packaging will leave a one of a kind impression. Planning an outdoor event? Check our line-up of custom headwear such as our Otto Flex Sun Visor! We have our customer service staff ready to assist you in case you have any questions. Feel free to call us at 1300 008 300. Or if you’d rather go for live chat, simply reply to our chat box on your screen.